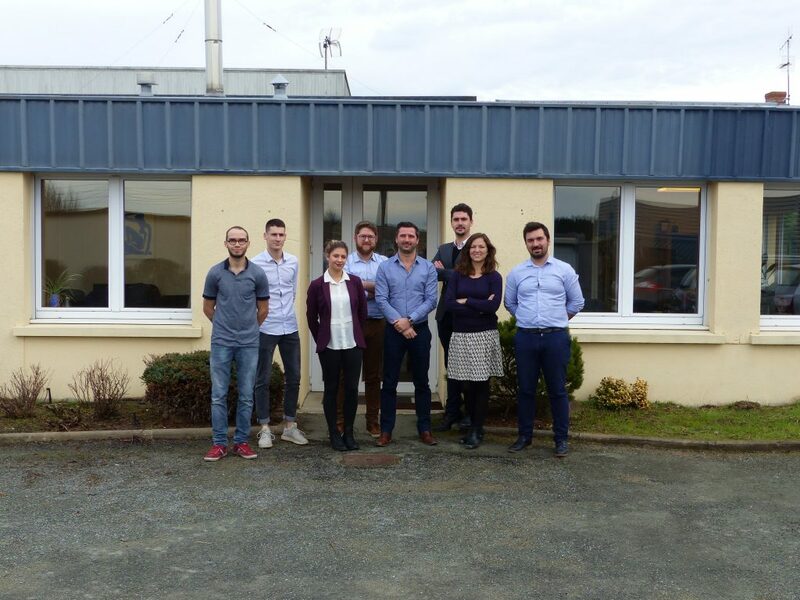 Cycle Farms has recruited a R&D team in France since three years. 7 engineers and technicians are working in Beaufort-en-Anjou. Cycle Farms targeted to prove the production capacity of its technology and improve the quality of the products.